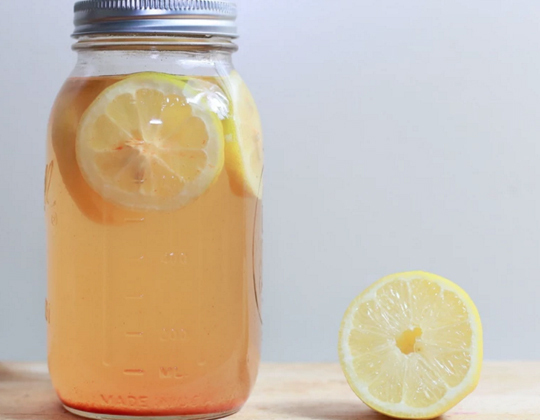 Spring time is the perfect time for detox. It is a good idea to cleanse yourself now. On all levels. Physical. Mental. Emotional. Spiritual. Process the old and create space to invite something new and fresh into you and your life! So get ready for spring and use the group support to elevate you! The special is part of the regular kundalini class and does not cost any extra. Plus, you get some free ayurvedic detox tips and recipes every week per email.